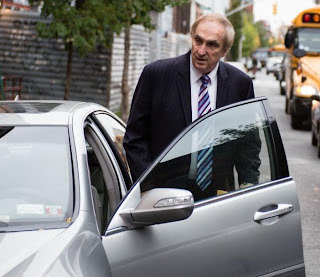 The New York Daily News reported last week that Assemblyman and Brooklyn Democrat Vito Lopez was so attracted to a 14-year-old nymphet intern that he longed for the days when the age-of-consent was 10-years-old in most states. The 14-year-old nymphet is the daughter of Brooklyn Judge Pamela Fisher. Not only did Assemblyman Lopez help get the judge elected, he dined with the judge and the nymphet at a recent "adults only" party and he remains close with the family since the reports of his infatuation. The tone of the article is expectantly very negative, but Assemblyman Vito should be commended for not acting upon his desires. I'll be sure to mail the Assemblyman a copy of The Allure of Nymphets.